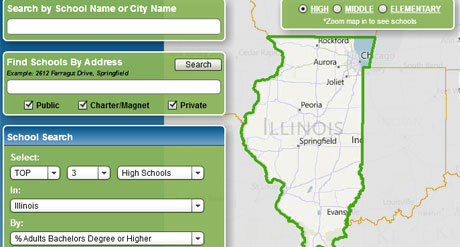 Do you need detailed information on many schools within a district or state? 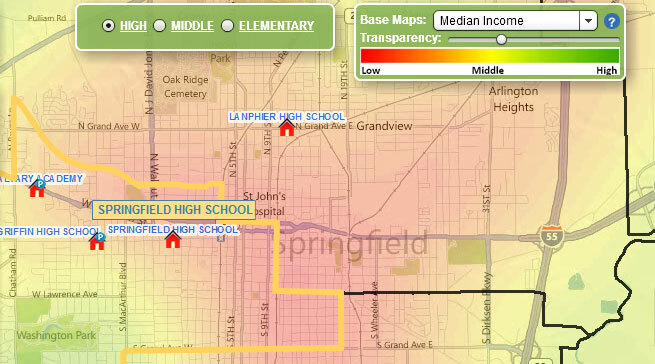 Using GIS technology, we have mapped school locations and drawn attendance boundaries to provide an intuitive view of schools and the areas that they serve. 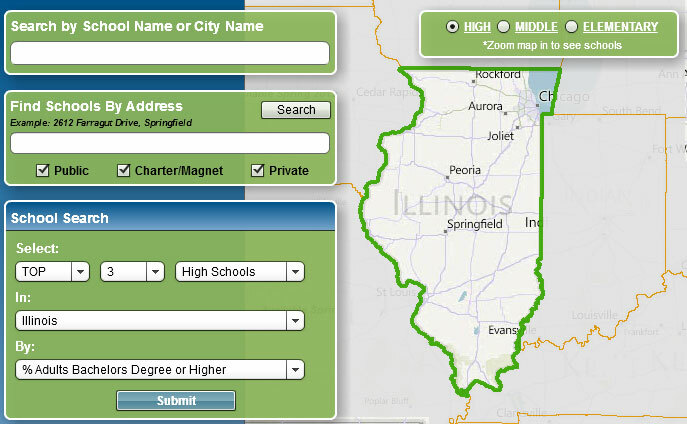 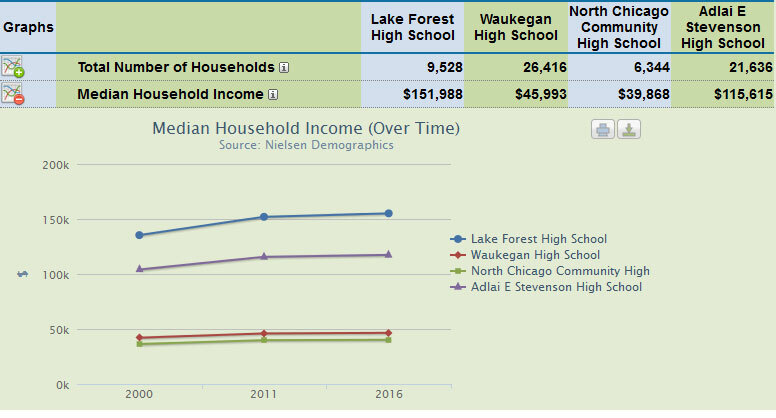 Navigating through the many different datasets concerning schools has never been easier. 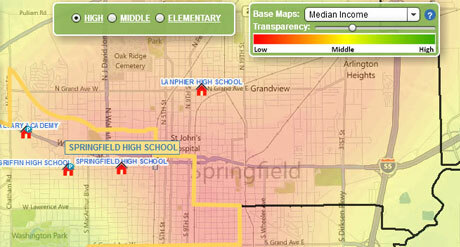 Our interactive school profiles allow you to quickly get at the information you are looking for and follow a standard format.